You know Croydon, the place that’s always on Crime Watch and appeared in those London Riots, yeah that lovely place. Well you may think that Croydon is a fast developing outer London suburb that is the perfect place to live if you want to commute to central London and you’d be correct. It’s also great for shopping; £1 shops are 10 a penny, weirdly, and there’s lots of clothes, technology and food shops. Cross your eyes and pull your chin deep into your neck – works a treat! There’s also a few Jesus people shouting things from the Bible but they don’t normally approach people – they just shout about how much of a sinner you are while you’re trying to get into Greggs. Just outside of East Croydon station is Box Park. It’s a series of food and drink stalls based in large shipping containers. The first Box Park opened in Shoreditch in 2011, during the peak of the hipster. So in a bid to drag creepy Croydon out of the gutter a Box Park has opened in 2017. In the large shipping containers you’ll find all types of food from posh pretzels to Brazilian bites and Greek kebabs to a number of weird food that doesn’t originate from any country on this Earth. It’s pretty overpriced and quite pretentious but if you’re young and hip you’re going to bloody love it. If, like me, you’re not fussed about being cool then there’s lots of Sainsbury’s, Greggs and other eateries around where you can buy a large sausage roll for 90p. Kate Moss used to be the best known person from Croydon but along came Stormzy. What’s that, you’ve not heard of him? Me neither, apparently he’s a rapper and everyone seems to love him. Croydon is one of those places that is a bit stabby and doesn’t discriminate against what time of day it is. 1pm outside East Croydon station? No bother, here’s a day light stabbing. 12:30pm outside Croydon College, no trouble, here’s another gang related stabbing. Two days after I wrote this blog someone was shot in the head in their car in the town centre. 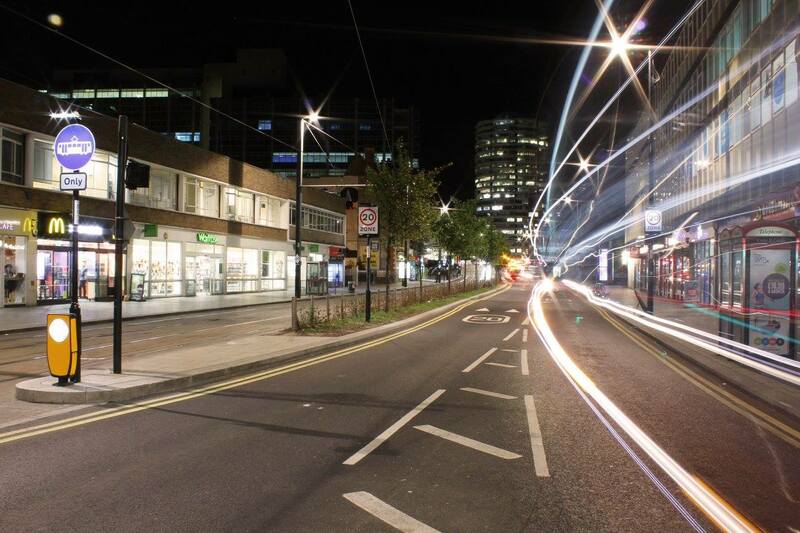 It was a 10’o clock at night but still, I wouldn’t recommend hanging out in Croydon after dark. Once you’ve done your shopping get the hell out!